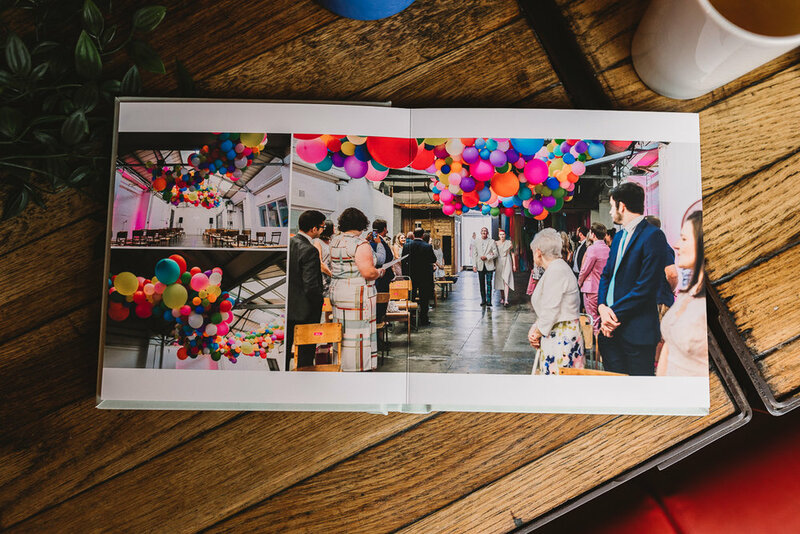 I love looking at wedding photos in print, there’s nothing quite like having a cuppa with your family and flicking through your wedding photos in real life! There’s something about holding a printed image and family albums are something I think are such special pieces of history. I can’t tell you how many albums I hold on my shelves from the days of film, our family albums are something I love looking through again and again. Yet in the days of digital how often do we actually print our photos where we can see them everyday? My fine art albums bring your photos to life, full of colour using the highest quality materials each album is unique and crafted with the upmost care and attention to detail, I seriously love putting albums together for couples because I know how wonderful it is to look through them. Individually handmade, each album is created to order using the finest fabrics, archival paper and HD printing techniques. Pages are approx 0.5mm thick and have a pleasing flexible feel. Made using the finest quality papers and ink. Available in a variety of colour materials. Fine art albums come with a standard 40 pages (20 spreads), fitting around 40 - 60 images. Additional pages can be purchased in multiples of 10 pages (5 spreads). 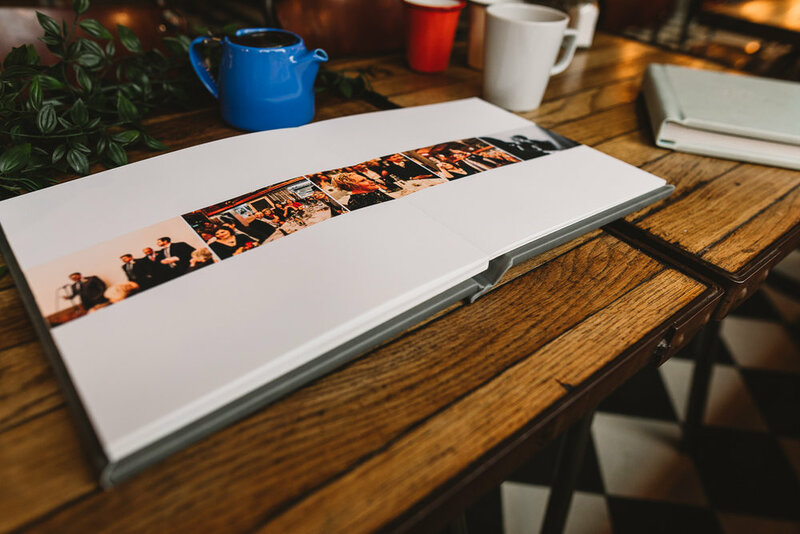 Album pricing starts at £450, drop me an email kate@katejacksphoto.co.uk and I’ll send you my album brochure full of everything you need to know.